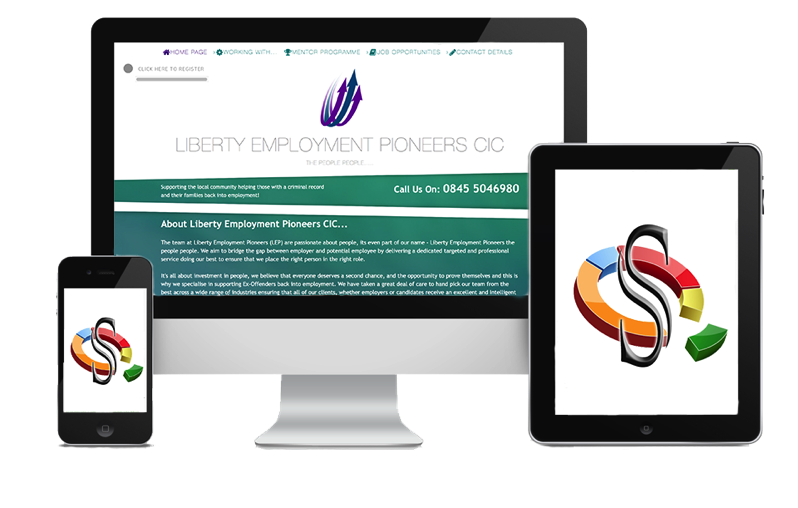 …all the websites we design come fully hosted free for the first year, then it's just £50 per year thereafter. …with the option of a free domain name and multiple email addresses unless you already have a domain you would like us to use. …social media integration, meaning you can link from your website to your Facebook, Twitter, Instagram or Google+ page. …basic search engine optimisation (SEO) is included to help your website be found on sites such as google. …full telephone, email and online support from one of our dedicated professionals willing to answer any questions you may have. …simple text logo, if you don’t have a graphic one or for a small fee our Graphic Design team can generate you one. Custom Design generated around your specifications. Maximum Main Pages - 4 (i.e Home Page / Information / Photo Gallery / Contact). 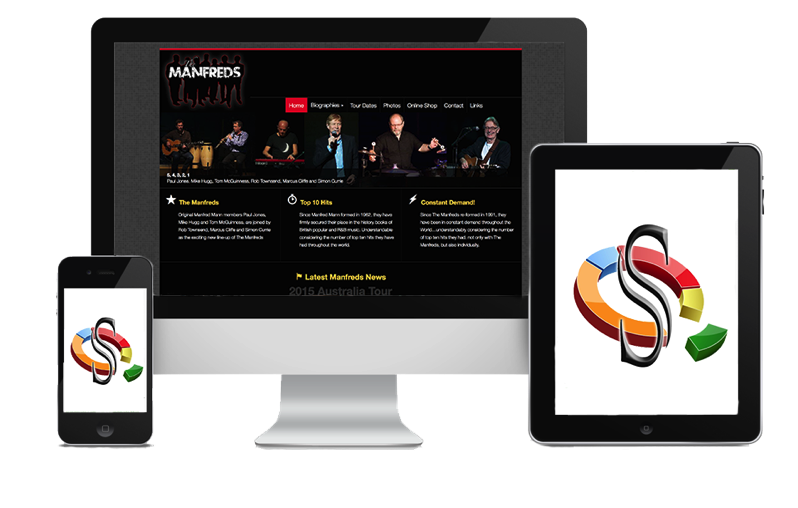 Responsive Layout allowing your website to view correctly on all devices. Social Media Integration linking your Facebook & Twitter Accounts to your website. Website Analytic Report showing you such information as number of page hits. 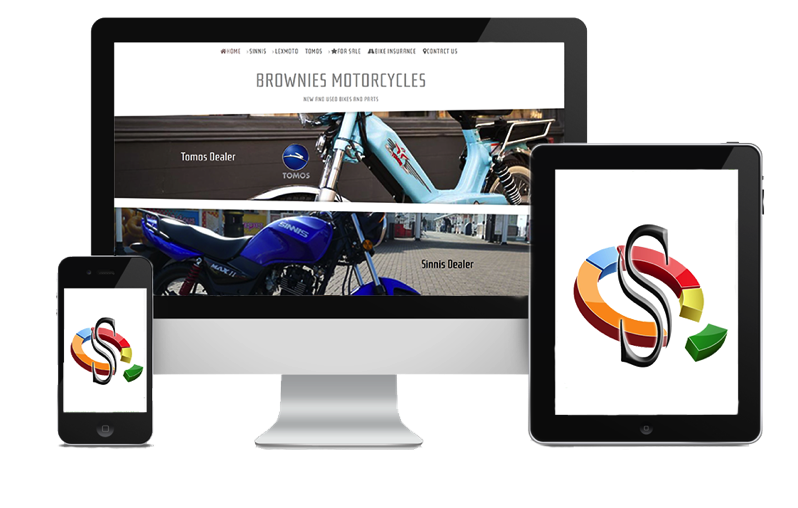 Custom Design generated around your specifications with the option of sections editable by you. Maximum Main Pages - 6 (i.e Home Page / Information / Photo Gallery / Contact). Maximum Main Pages - 10 (i.e Home Page / Information / Photo Gallery / Contact). 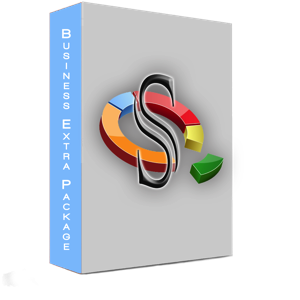 E-Commerce turning your website into an online selling portal.